A "500 Internal Server Error" can be generated if the location on your server at which you're running the self-hosted MIDAS system installer from (and/or the location to which you're attempting to install the software to) has not been granted "write" permissions. 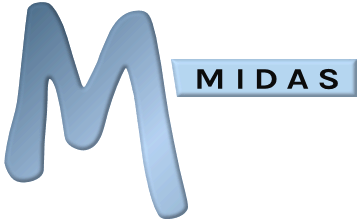 During the installation process of your self-hosted MIDAS scheduling system, the installer needs to create and write files to the install location on your server that you specify prior to install. An internal server error can be produced if this server location lacks sufficient permissions to allow data to be written to it.